Ray’s has been Seattle’s destination for delicious Northwest seafood and impeccable service since 1973. We take that same standard of excellence offsite, to cater at your home or venue of your choice in the greater Seattle area. With our own in-house, dedicated events and catering team, we understand firsthand the entire planning process, and can offer limited or full-scope services with ease, any time of year. 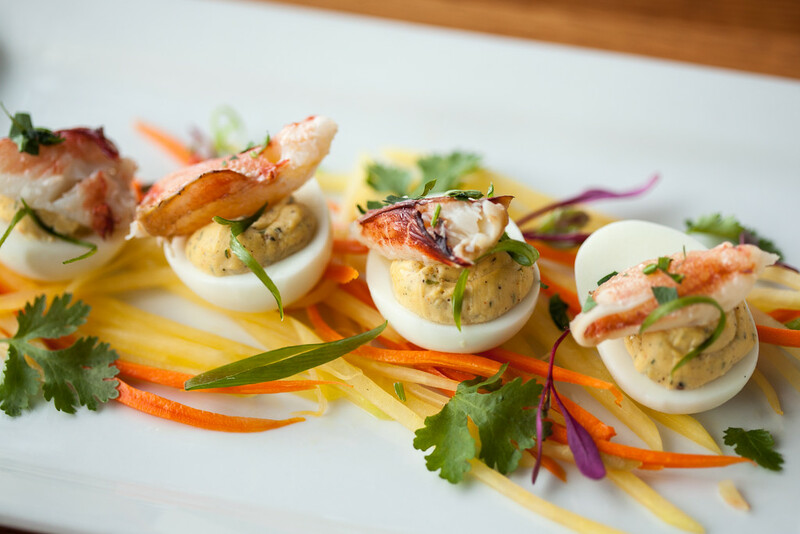 Our acclaimed culinary team creates delicious, customized menus to suit any affair. All of our dishes, including our famous seafood feature the freshest, high quality, local ingredients. We are well-versed in special diets and accommodating tailored requests. With experience, leadership and innovation, we are driven to excellence in all that we do.